We had a wonderful time during our stay at Kyoto Yoshida House. The Yoshida House is very conveniently located to downtown Kyoto--just a quick bus ride into Kyoto station and plenty of local restaurants and grocers in the neighborhood. The home was very clean and ready for our party upon arrival. It was easy to find and access, thanks to the instructions provided for check-in. 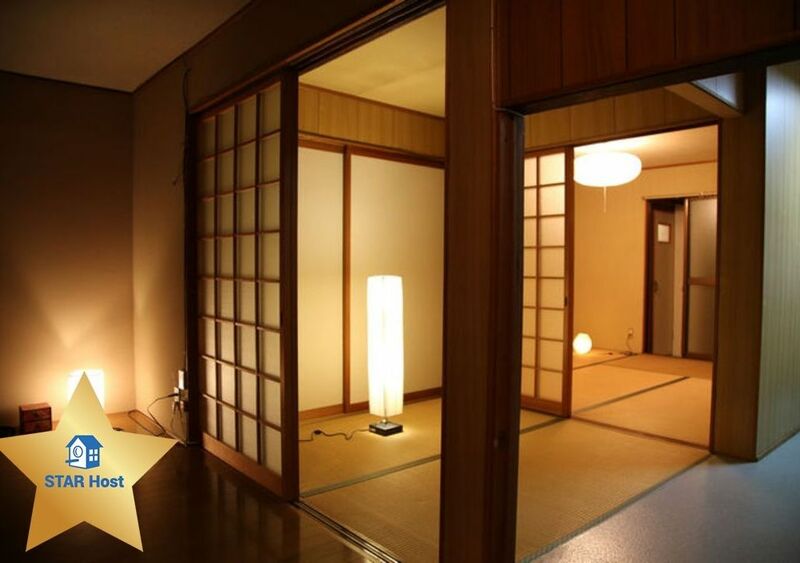 We would recommend this home to anyone looking for a clean and convenient home away from home in Kyoto, Japan.